Tune in and renew your mind on whole body wellness, alternative medicine, food freedoms, fitness, ancient history and folklore, current social happening that shape society and so much more. A voice by the people, for the people on Mind Body and Soul topics. 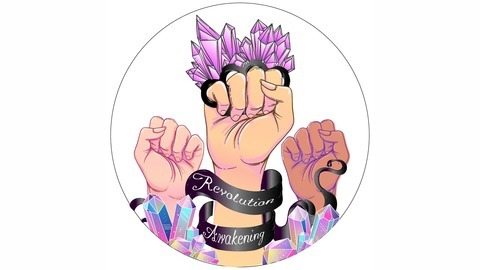 Revolution Awakening is a platform to gather and share information that enhances ones life. Our goal is to stimulate the senses and bring a fresh way of thinking in regards to the way we live. 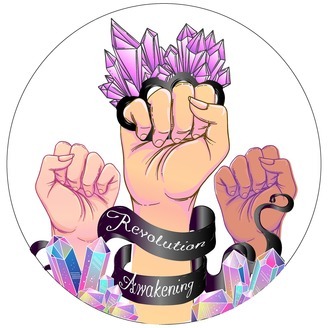 SUBSCRIBE AND RATE www.RevolutionAwakening.com.